We offer fully guided fishing trips too! Enter a world of peace in a great town! 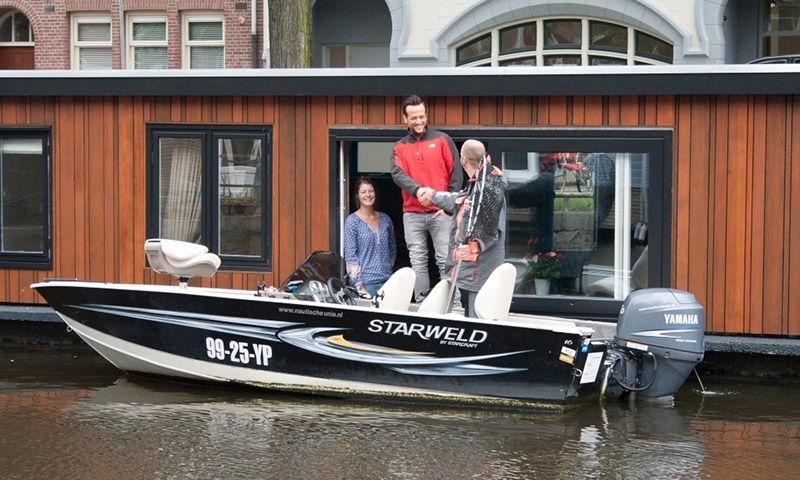 If you’re planning to visit Amsterdam, we highly recommend to rent at a houseboat – ‘one of the most life changing events that ever happened to me’, according to Virgin Owner Richard Branson. 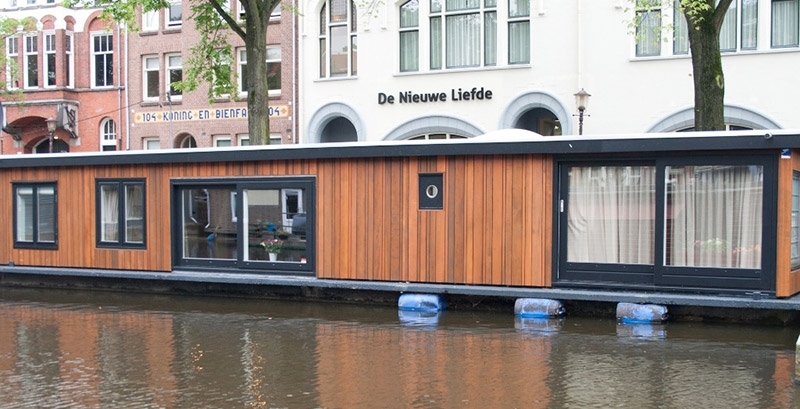 And why not the perfect houseboat? 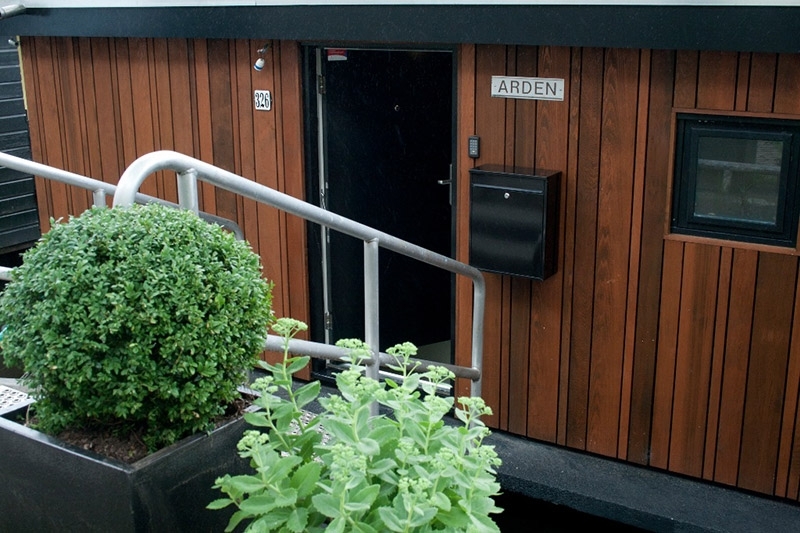 Our long term houseboat rental ‘Arden’ is located on a picturesque canal among the real local Amsterdammers of Oud-West. 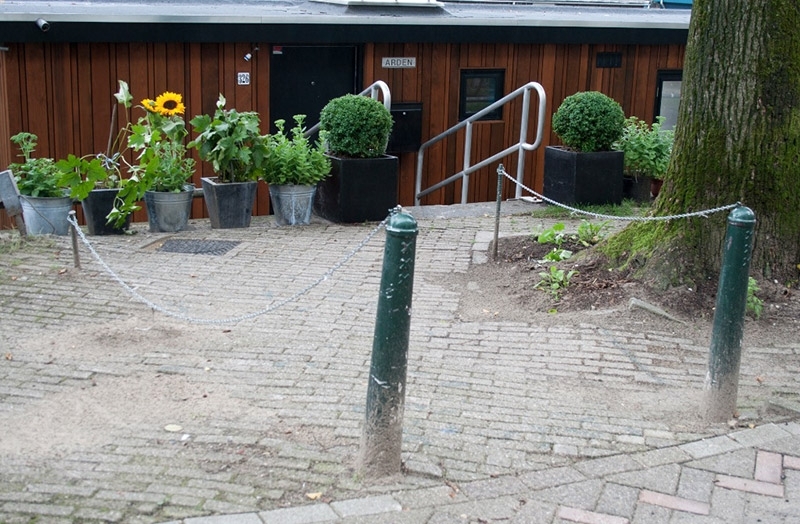 As fellow boat-locals in Oud-West, without a doubt one of the most authentic and original parts of the city, we are proud to say that this area does not have any tourist traps and you can truly experience great variety, food and shops among the locals. 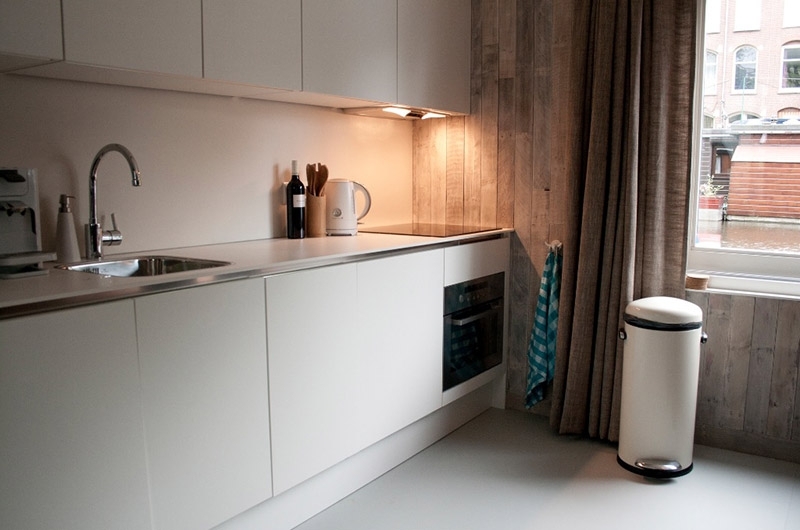 The boat has two separate bedrooms and is well equipped for two foreign students or expats. The boat is also available for couples. 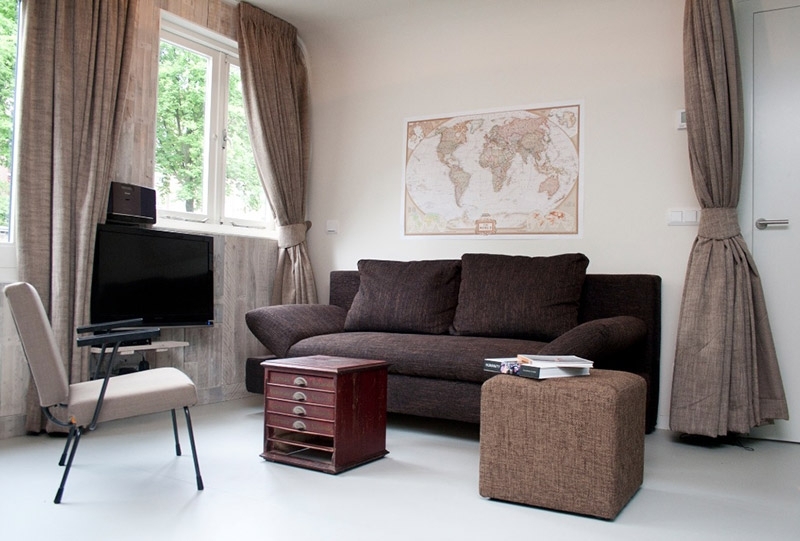 For short term houseboat rental in Amsterdam, check Bookahouseboat.com. 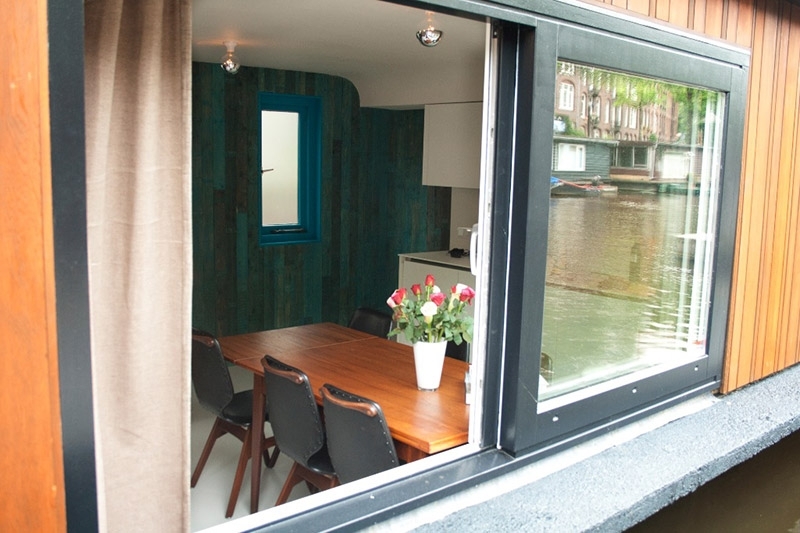 Our houseboat has large sliding windows with view at the waterside. This offers not only a unique sight of the Amsterdam water life, but also a typical reflexion on the ceiling, especially at night when the old street lanterns are lit. There is simply no new age CD, whale sounds or Nepalese singing bowl that can beat that! 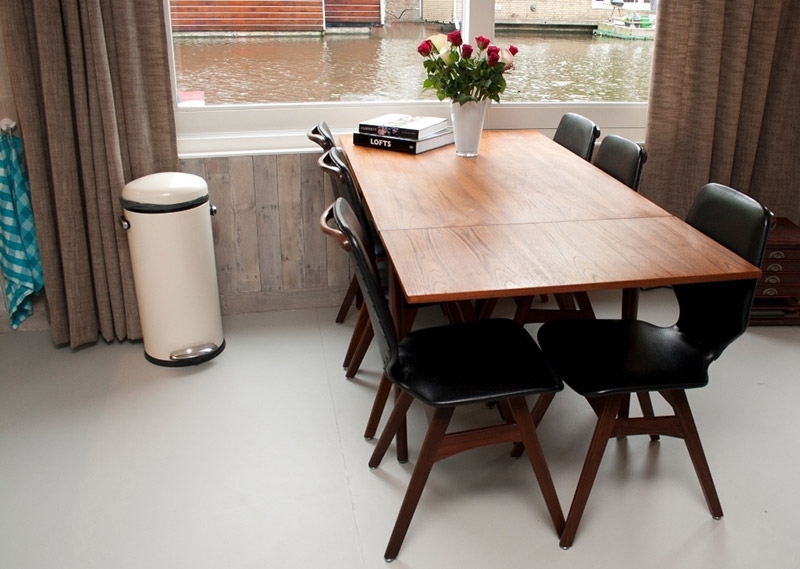 For more great long term houseboat rentals in Amsterdam, check the houseboat collection on Longtermhouseboatrentals.com. 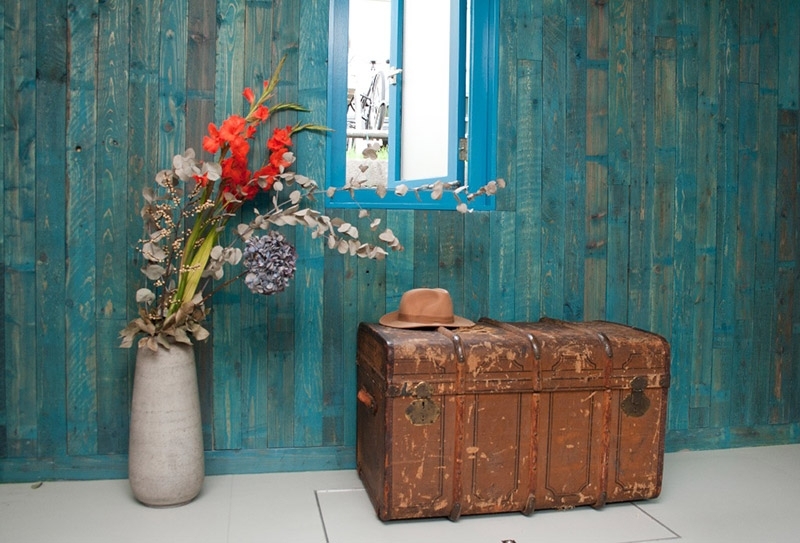 Why not stay at at lighthouse, treehouse or glamping?